We always knew that the ticket to a better life was education. Baltimore has had a terrible track record when it comes to giving blacks a chance to obtain a quality education. After years of fighting for black teachers in Baltimore going back to the early 1900’s, we finally got them a teacher education center in the 1940s, even though it was located on the top floor of an elementary school. More time passed before Thurgood Marshall tackled the problem of education inequality nationally – his victory in the 1954 Brown v. the Board of Education case before the U.S. Supreme Court made school segregation illegal in this country. But we still had segregated housing that reduced us to very limited choices in schools. We had one high school in East Baltimore (Dunbar), one in West Baltimore (Douglass) and a vocational school (Carver). 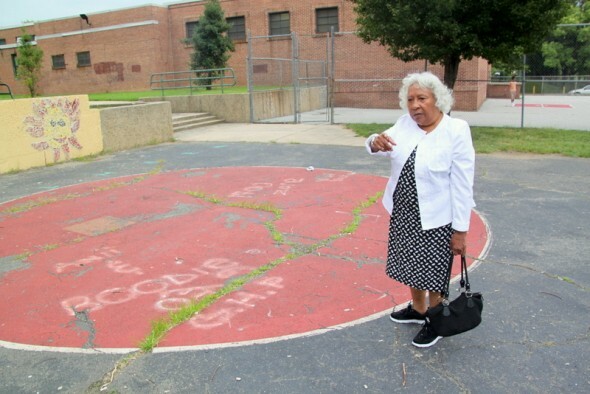 Finally in the 1950’s, we acquired one more junior high school, Booker T. Washington Middle School. It had famous alumni, including Cab Calloway. But the school was overcrowded. As a result there were school shifts: 8 a.m. to 12:30 p.m. and 12:30 p.m. until 4:30 p.m.
By the 1960’s, all schools at the junior and senior high level were open to us. What wasn’t open to us were the houses in neighborhoods close to these schools that would have made attendance easier. The great shift in population of blacks to the northwest initially created the first real opportunity for true integrated schools. But predominately black neighborhoods began to lose the edge in providing a quality education. In the 1960’s, the city board of education lost its power to control the destiny of local students and ceded more power to the State Board of Education. Annapolis gained a greater hand in setting policy, and the governor got the power to appoint local school board members. The continuous thread I see running throughout our education history is the lack of concern for the importance of educating children in their own neighborhoods. One closure that particularly rankled was the closure of Pimlico Junior High School, in the 3100 block of Northern Parkway, to make space for the Baltimore City Police Academy. Blacks of all ages still talk about this with anger and resentment. Now Northwestern High School, at 6900 Park Heights Avenue, is slated for the same fate. 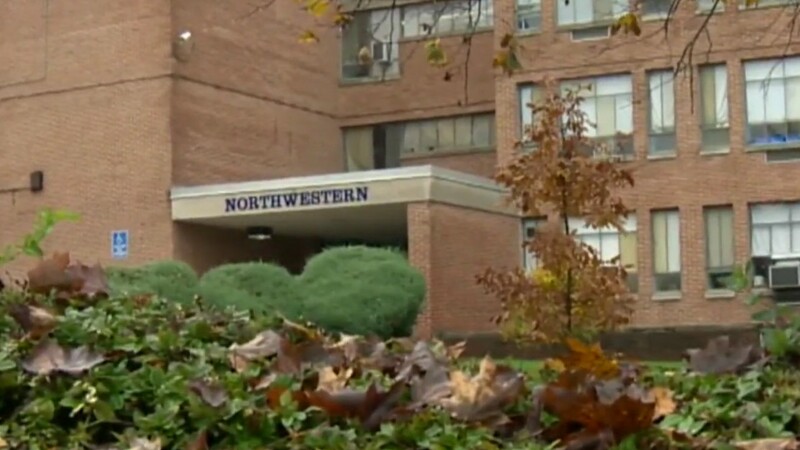 At a meeting tomorrow night (Monday) at Northwestern (6-8 pm) they will be talking about new community uses for the building. School officials use attendance numbers as if they signify a legal requirement to downsize a school. That’s what happened to Northwestern. The school board voted in December to close it, along with three other schools, citing low enrollment. But state and local education bureaucrats never seem to make a determination that ways must be found to recruit more students – they just say shut it down. We don’t find new ways to succeed, but why? We could try. Carter G. Woodson said in 1933 that public schools either destroy or indoctrinate students. They may train, the great historian and author observed, but they usually don’t educate. And yet we want and need a way to educate. We need to connect to the internet and to give our children access to the technology required to succeed in the modern world. Instead, we’ve left them in what feels too often like the 19th century. Space is needed to develop and to expand technical programs if we are to succeed in tomorrow’s world. Room is needed for new laboratories and new equipment and a staff to provide instruction. Students could be attracted, even from the counties, with the right investment of resources. Anything short of this goal represents another form of racism. People tell me this decision is already made, but as a lifelong city resident I just can’t accept it. Maybe to the people who made this call, it feels like a mathematical necessity. To me it feels like giving up. – Helena Hicks is a longtime civil rights activist.